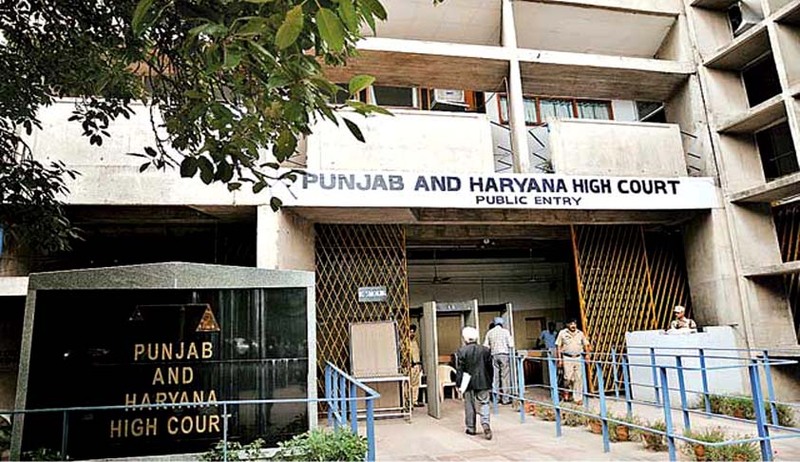 The Punjab and Haryana High Court has held that the employees of the Government Aided Schools of Union Territory, Chandigarh, on their retirement are entitled to encashment of earned leaves. Justice Kuldip Singh held that the leave encashment is a part of the salary and is paid in lieu of the earned leave, not availed by the employee during service. Allowing the writ petition filed by certain retired employees of various Government Aided Privately Managed Schools of Union Territory of Chandigarh, the Court held that since leave encashment is a part of the salary, the Management, after paying the same to the employees, can claim it in grant- in-aid from the Government as a part of salary in the ratio of grant-in-aid payment of salary.